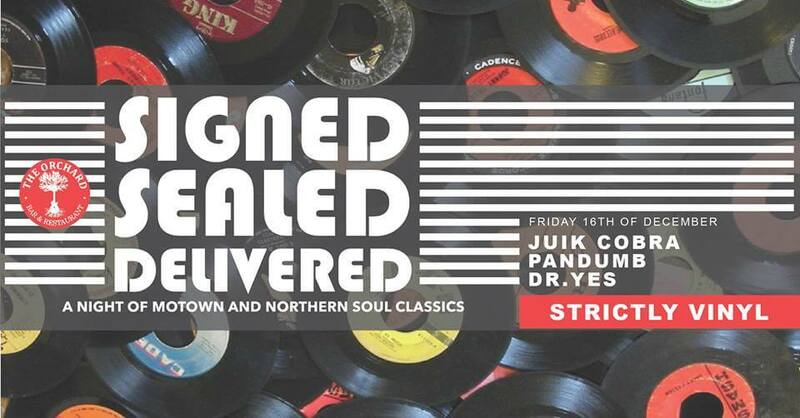 Last months vinyl only night of Motown and Northern Soul brought to you by avid record collectors and local DJ's Juik Cobra and Pandumb went down a storm last month with people dancing long into the night asking for 'Satu Lagi' each time the boys tried to finish up! This month the duo becomes a trio with the addition of Dr. Yes who is also an avid vinyl collector but more towards the Motown side of the music which perfectly compliments the Northern Soul collection of Juik and Pandumb. Wether this is a warm up for a big night out on the island, or the focal point of the evening, you are guaranteed to walk out with a smile on your face.